Music For Dreams recently announced the digital and limited edition vinyl release of ‘Volume 1’ by Ambala, on Friday 22 July 2016. The debut artist album project by original Café Del Mar DJ and record collector, Phil Mison aka Cantoma, showcases his other side with Phil’s club and house music productions in the spotlight. Continuing a 15-year plus relationship with the Music For Dreams label as Cantoma and Frontera, Phil is back with a brand new collaborative project called Ambala, recorded with Danish musician and engineer Volmer across a series of weekend sojourns in the scenic streets of Copenhagen. The first single release from the 11-track album this year was the summery house track ‘Calypso Beach’, which demonstrates Phil’s creativity in mixing classic house with Caribbean vibes - a hooky steel drum, live bass, dreamy pads and melody. 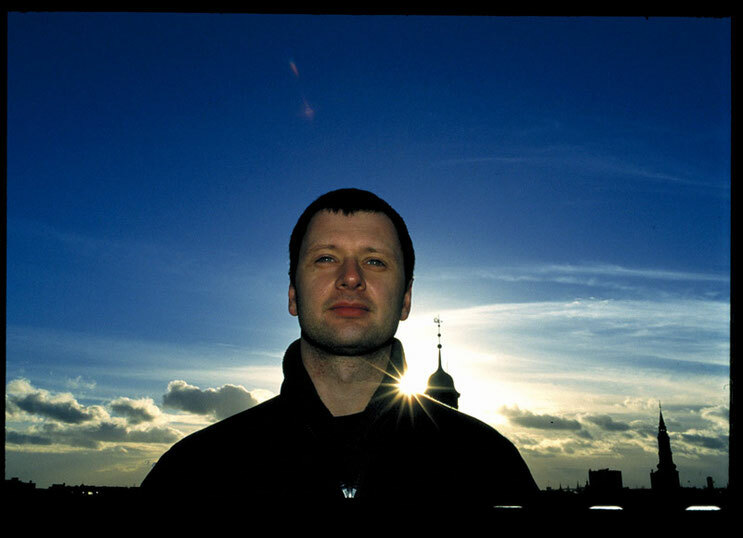 Phil honed his craft as a resident DJ at the Milk Bar in London before relocating to Ibiza and taking up his residency at Cafe Del Mar with friend and mentor Jose Padilla in the ‘90s. After his tracks were featured on the Cafe Del Mar albums, label React Music invited Phil to help put together and compile the chill out Real Ibiza compilation series. Phil Mison: "Ever since I first met Kenneth Bager at Roskilde Festival in 1992, where I recognised him because of photos in ID Magazine where his outlandish dress sense was very obvious, we have been friends. It was the start of a long musical relationship, where we eventually started working together. My first Cantoma album was recorded for Music For Dreams in the early 2006. The Frontera project with Pete Herbert was realised a couple of years later. 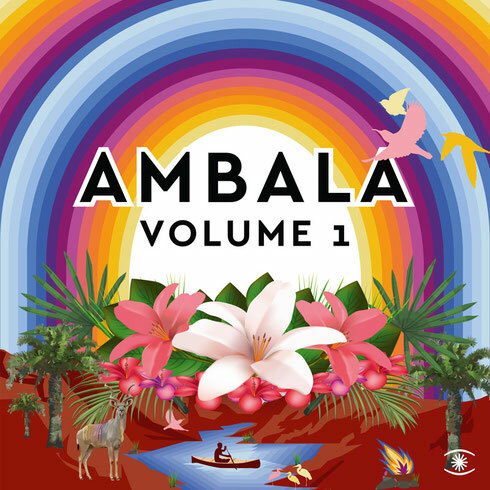 Ambala ‘Volume 1’ is released by Music For Dreams on vinyl, digital and stream on Friday 22 July 2016.